It is GORGEOUS, Callum! What a great cover idea, concept, execution, and all. I love it, and I would reblog it on The Write Stuff, but I’d much rather YOU post a full post about it directly there. If you don’t, I will come back and reblog, but I hope you will. Congratulations! Let’s share this! Tweeting now. I really appreciate all your wonderful support. My pleasure. I always get excited for my friends, and right now I feel like a child on Christmas morning!! Thanks again for all your encouragement and endless support – it’s truly fantastic! You’re welcome. It’s a pleasure to share in the excitement! Beautiful cover!! I love it. Hi, Callum. I was wondering as I will be publishing a poetry collection later this year, what are ypu promotion plans. Do you plan just to give away a few copies to friends and family or will you try and get your collection into bookstores? I’m definitely not as good at marketing and promotion as I should be. It’s true that word of mouth is definitely best – tell everyone and anyone who you think may be interested. 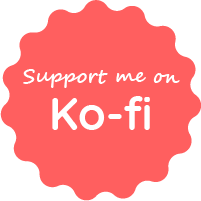 That’s where online communities like here on WordPress also come in handy – form friendships with fellow readers/writers and you’d be amazed at the support you receive. Other than that, giveaways on sites like Goodreads are pretty popular these days, as are Kindle giveaways or promotions on Amazon. Sorry for that barrage! Best of luck with your poetry collection. I hope things go well for you. What a gorgeous cover! Congratulations on the new book. And I’m with Mel – I’d love to host you for a release day announcement! Thank you, Kay! It’s brilliant to have your support. Love the cover, Callum! Congrats on your new release! She is talented! I may hire her for my next book cover. 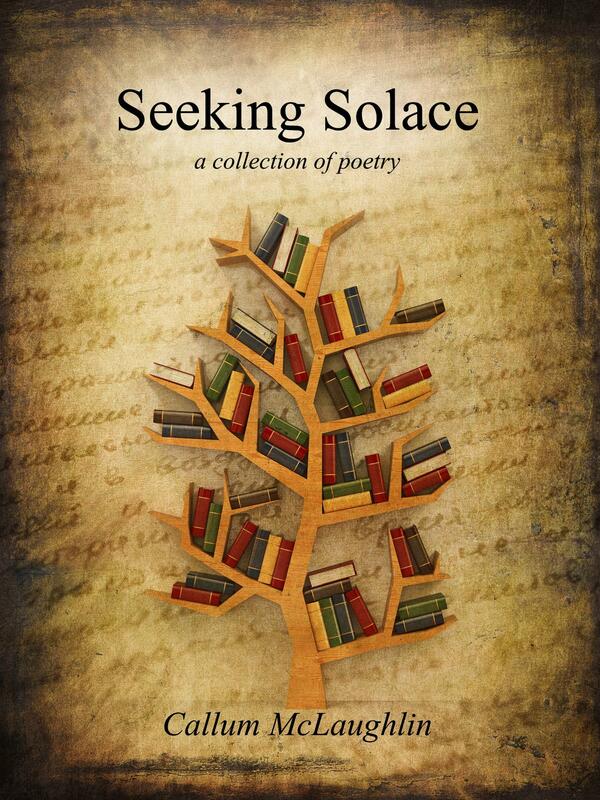 I recently shared the cover art for my upcoming poetry collection, Seeking Solace. I’m incredibly excited to see this project coming to fruition and appreciate wholeheartedly all the support I’ve had thus far. That is a beautiful cover, and I can’t wait until it comes out! Woo! I’m excited for you, Callum! Congrats! Wow. What an amazing cover! Congratulations, Callum! For Books and Reading Thursday today I thought I would share the amazing cover of Callum McLaughlin’s upcoming poetry collection, which I am very much looking forward to. His poetry is… well, no other word but breathtaking! Fantastic 🙂 OH Good luck and best best Wishes!! I LOVE IT! The tree with the books is such a great, and powerful, image. That is amazing. I’m really glad you like it. Thank you very much! Supper cover. The best of luck with it.